Chai-time is a deep rooted Indian tradition. Over endless cups of tea, Indians, as a nation, discuss everything, from marriage alliances to the state of the nation. It is the lubricant that keeps the Indian soul ticking away contentedly. The Indian chai is unique in the tea pantheon. Brought to India from China by the British, Indian teas such as the delicate Darjeeling have a distinct place in the world. But the Indian chai merely gives a cursory nod to the original idea of tea as imagined on colonial afternoons. Chai has a colourful and unique personality, an array of flavours, a celebration of spices . 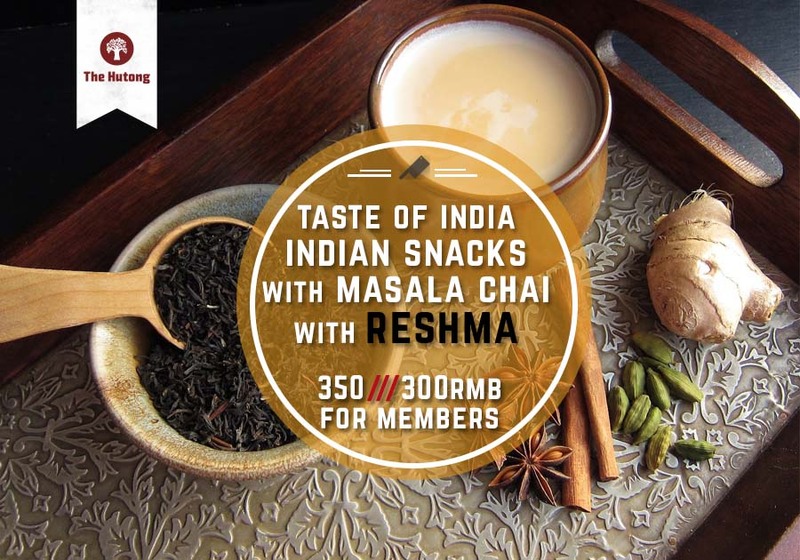 Masala chai combined with snacks is what perfect evenings are made of. When Frank Sinatra sang about love and marriage, he was probably thinking about chai and ‘nasta’ – classic tea time snacks! 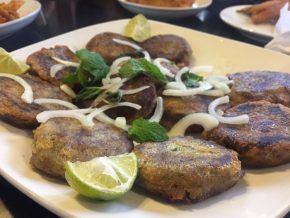 Chef Reshma Khan invites you to join her for a “Chai and chat” session. Here, she will share with you her recipes for some favourite Indian tea-time snacks. 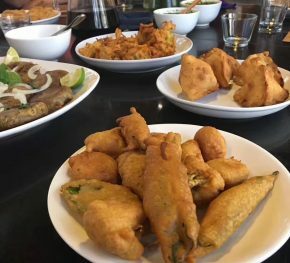 On the menu are succulent lamb kebabs, spicy samosas -a fried pastry with a stuffing of peas and potatoes and a platter of crisp Indian ‘bhajias’– fritters of onion, potato, spinach etc. Rounding it off will of course be her secret to a perfect cuppa Indian masala chai. 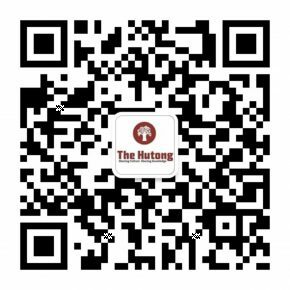 Come and let the conversations begin! 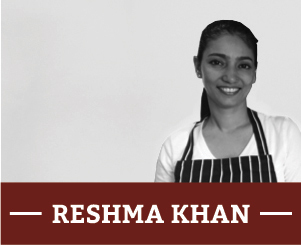 Hailing from a family of restaurateurs, Reshma grew up spending many a summer holiday watching chefs cook and honing her talent under trained eyes. 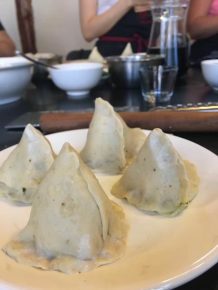 Her own family hails from Kerala, Hyderabad, Maharashtra and Gujarat and over the years, Reshma has collected recipes from relatives and friends. 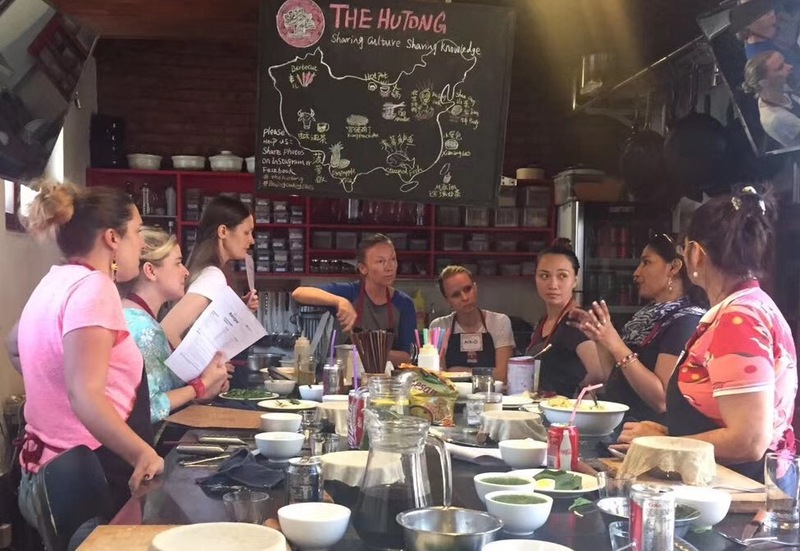 She believes that gastronomy can be made simple, and can cater to the requirements of modern life without losing authentic flavors. 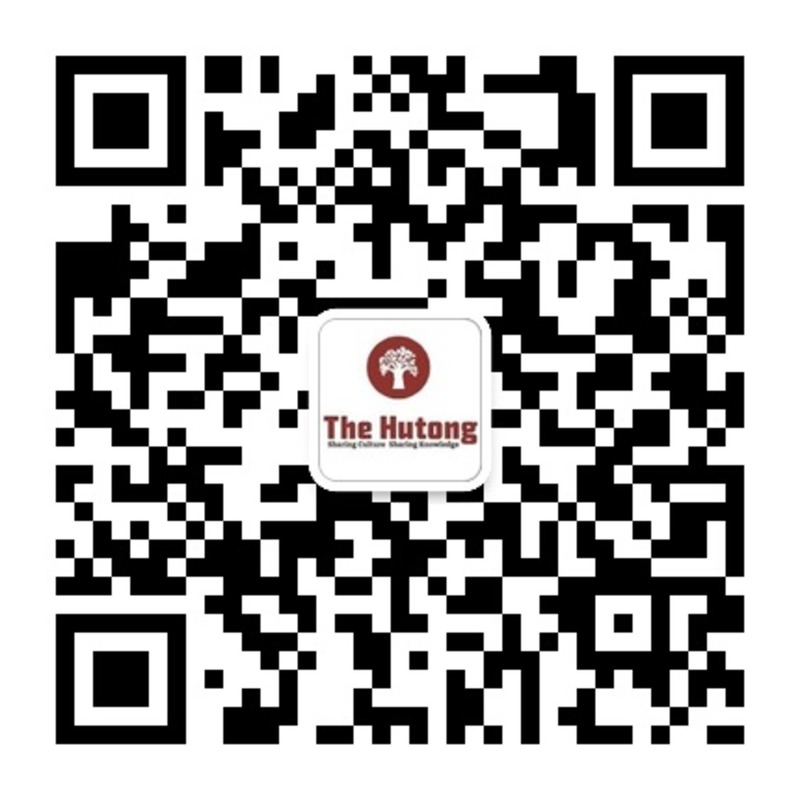 Happy Chinese New Year from The Hutong!